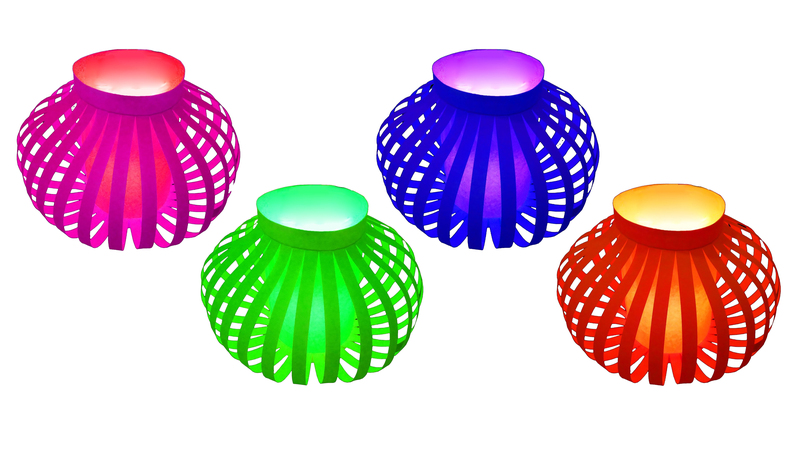 Home Ink Cartridge News Chinese Lantern Festival, Get Creative! 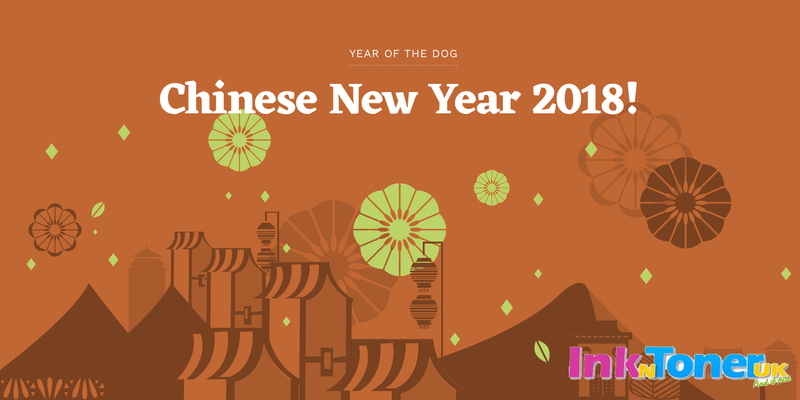 Today marks the last day of the Chinese New Year festival, which also means that today is the Chinese lantern festival. The lantern festival falls on the first full moon night in the Chinese calendar symbolizing the return of spring (which cannot come fast enough we’ve had enough of this winter chill!) and the reunion of families. The Lantern festival can be traced back 2,000 years ago which means it is a very old and sacred part of Chinese culture. During the festival people get together on the night to celebrate with many activities. 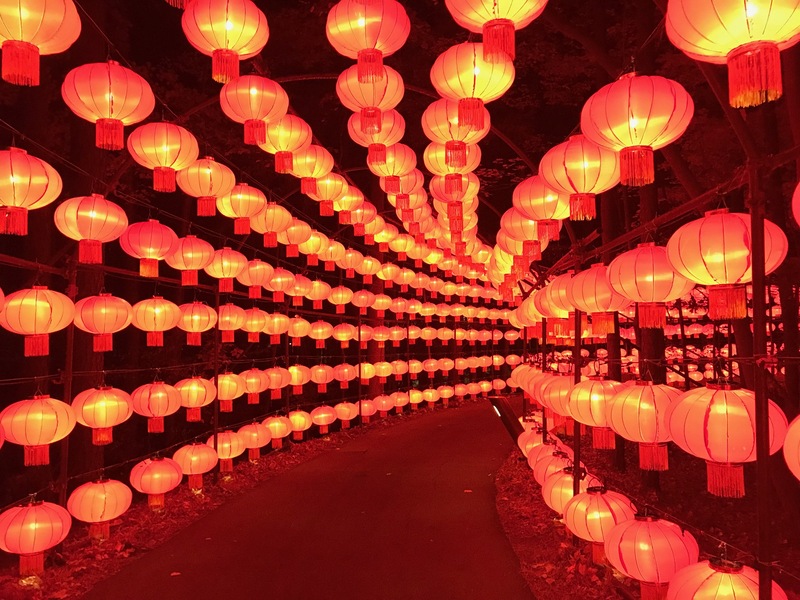 These include, enjoying the sight of lanterns in all their glory, flying drones, and guessing riddles written on lanterns, eating tang yuan (sweet dumplings), lion and dragon dances, and walking on stilts! With all these activities to do us at Ink n Toner UK would definitely advise you get involved to celebrate such a colourful celebration. As well as that, we have some great ideas to get you flexing those creative muscles to make the most of this occasion! 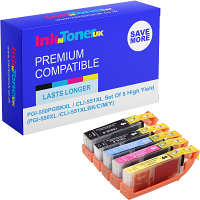 Use the ink you purchase from us to design your own or print out our template for an E-Card! They can really help to brighten up someone’s day and you can get them sent to loved ones if you are not able to be with them. If you want to make a bigger spectacle of things try designing your own poster to put up on your wall at home or at your place of work to brighten up the place! 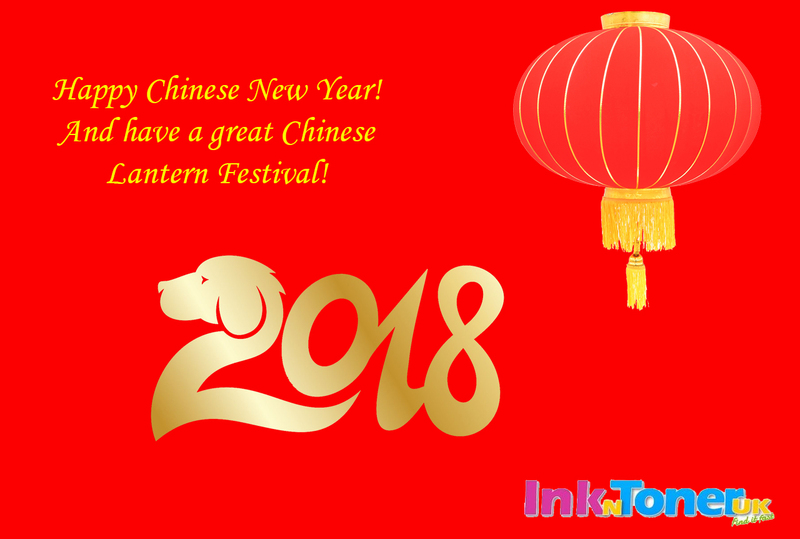 From us at Ink N Toner UK have a great rest of Chinese New Year and bring on the Lantern Festival!